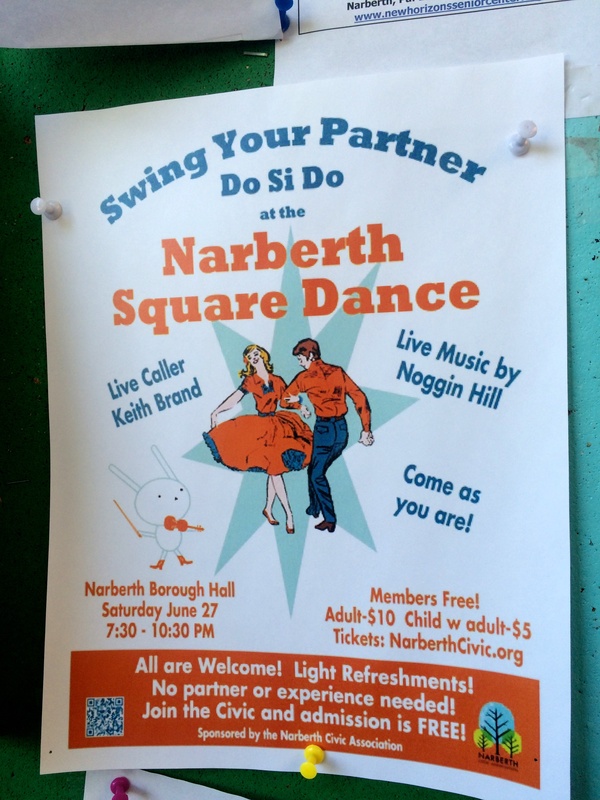 Come swing your partner to benefit the Narberth Civic Association! Next Noggin w/ Gov. Tom Wolfe!